LG Optimus Black is a little bit outdated device launched many years ago, with a 1 GHz processing unit, a medium sized 4-inches capacitive display, a 5 megapixels back camera and a 2 MP front camera. But it's time to get into much more details. This phone comes with a good processing unit running at 1000 MHz and 512 MB of RAM memory. 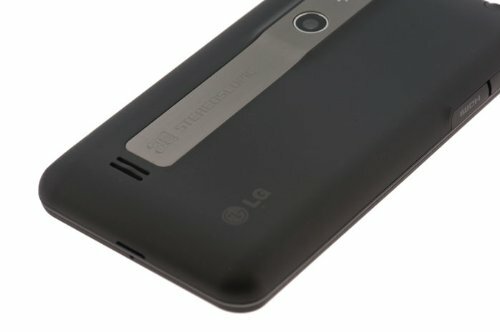 Graphic rendering generally uses lots of processor cycles, so the LG Optimus Black uses an extra 320 MHz ARM Mali-400 MP1 GPU to take care of them, leaving the CPU free for other tasks. 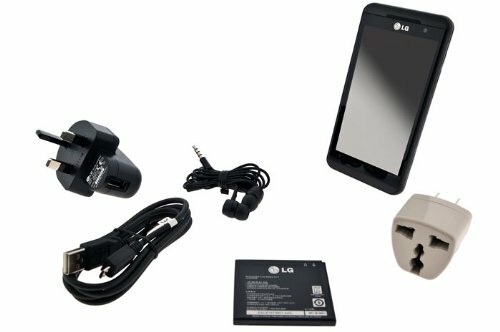 The LG Optimus Black comes with a 1 GB internal memory, a poor amount that might be enough for some basic users considering the LG Optimus Black also has an SD memory slot to store photographs and videos. This cellphone is much lighter than what one would expect from a phone like this. This phone has a gorgeous design, with a thickness of just 0.36 inches. 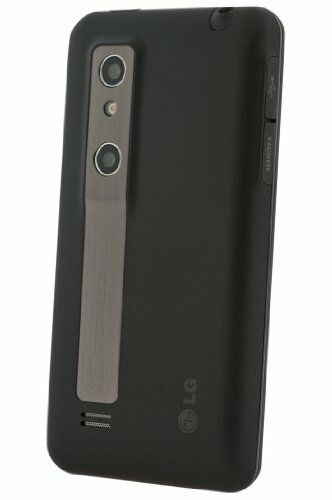 LG equipped this phone with a good level 4-inches display, and a 800 x 480 resolution, giving this device a very good graphic quality. This display uses IPS LCD capacitive technology, and can detect multiple fingers at the same time. This cellphone has two cameras, a 5 megapixels back side camera and a 2 MP front-facing camera. Additionally, this cellphone's camera also has flash. This phone counts with WiFi connection (although it can't be provided to other devices acting as a wireless modem) or the fastest 3G connection type, supported by HSDPA, HSUPA, UMTS and EDGE technologies. This device works with a SIM card for GSM networks. This cellphone also features some interesting features like Bluetooth, GPS and NFC (to trigger actions, transfer data or make payments by holding your device close to another NFC device or tag), and multiple sensors like Light Sensor, Proximity Sensor, Accelerometer and Compass. 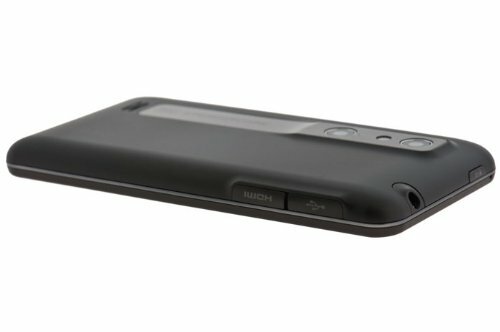 This cellphone uses a 1500 mAh medium sized Li-Ion replaceable battery providing this cellphone with an awesome battery duration. 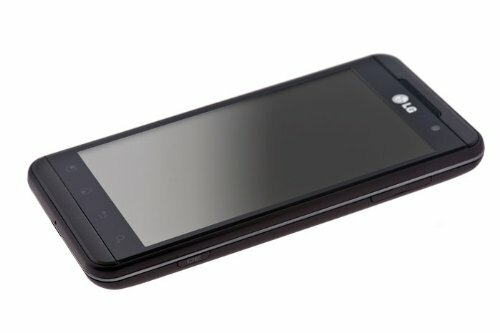 This phone has an estimated 6 hours talk time and a 350 hs stand by time according to LG. This cellphone might not be such a good choice considering it is offerred for 220 dollars, while other similar cellphones can be found for less money.